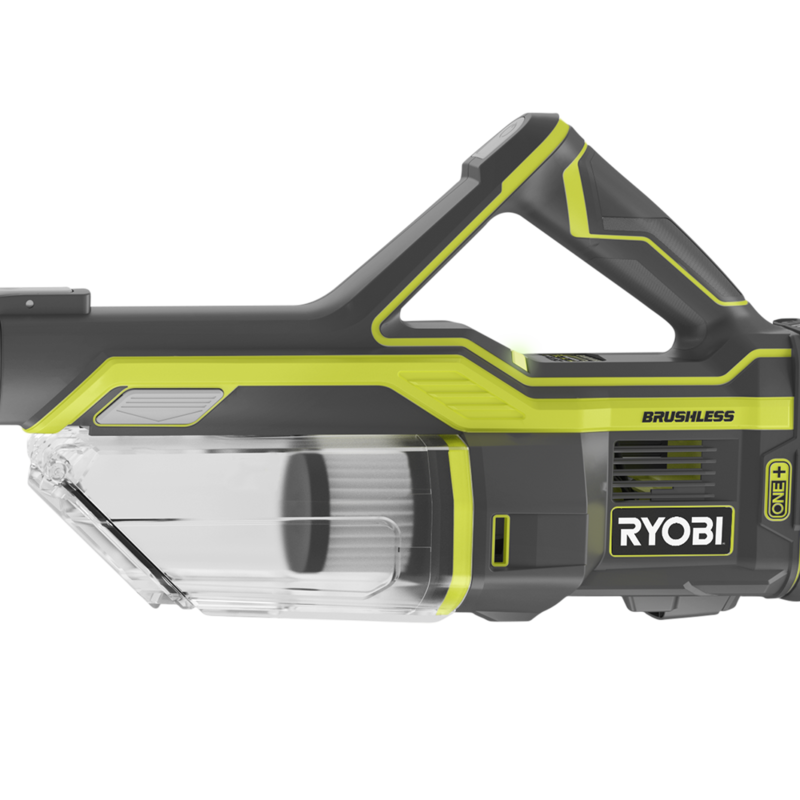 Experience a whole new level of cleaning power with the RYOBI 18V ONE+ Stick Vac. 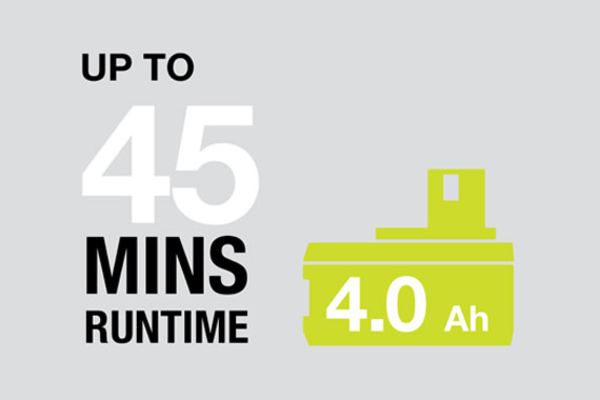 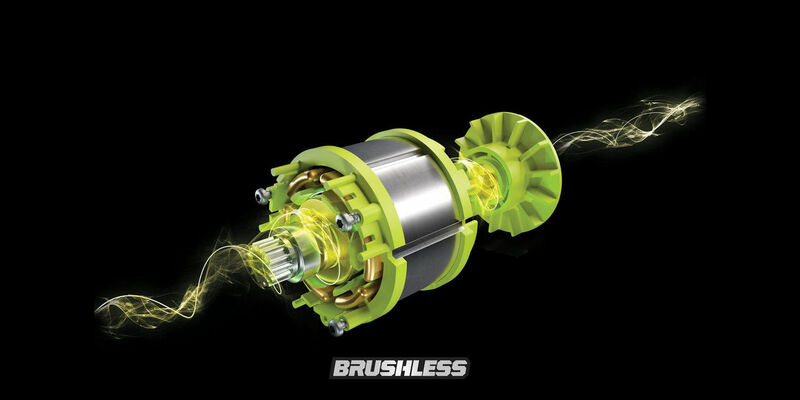 The brushless motor means you can expect greater power, longer runtime, and an overall powerful performance from each charge. 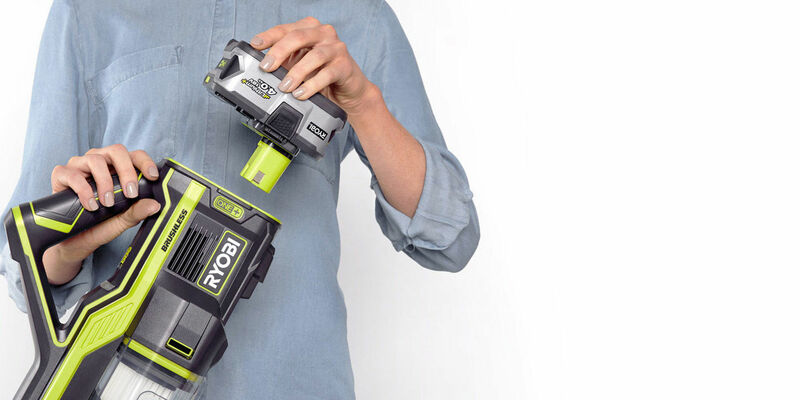 The RYOBI ONE+ Stick Vacuum includes all the accessories you need for a job well done. 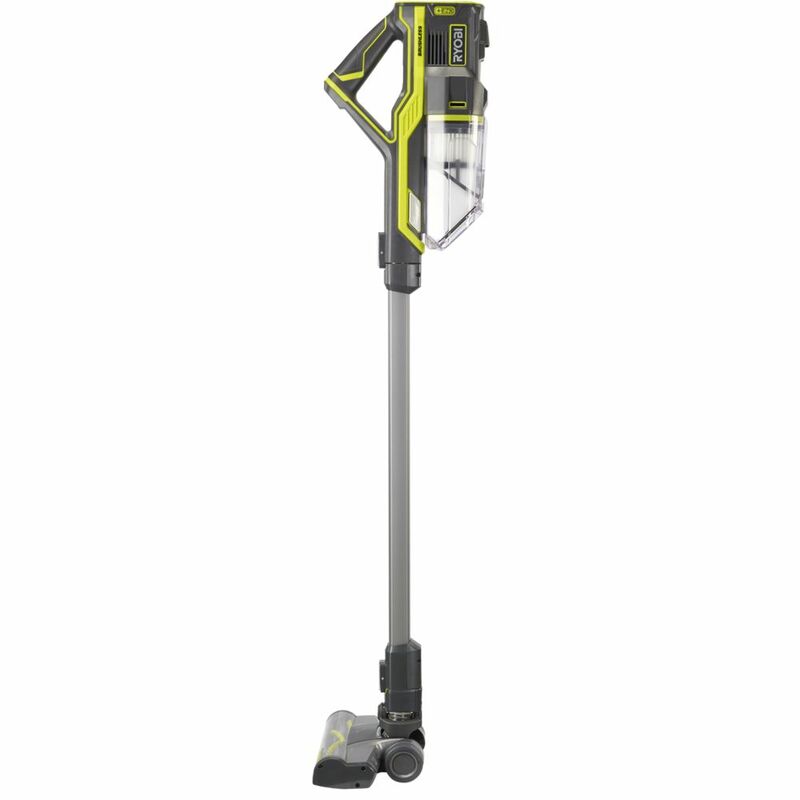 The motorised floor head can help remove dirt, dust and debris from any surface. 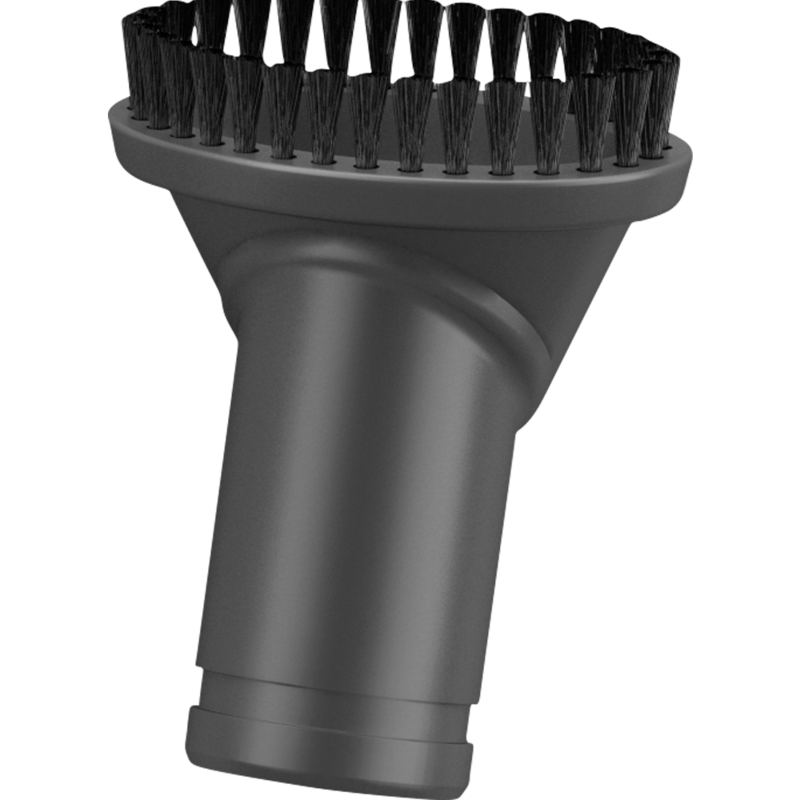 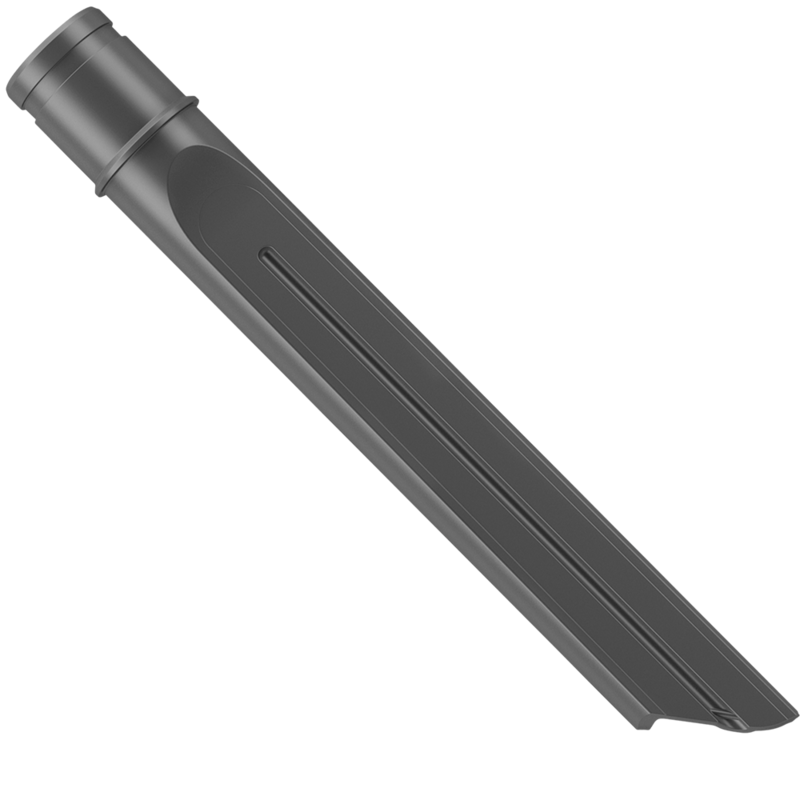 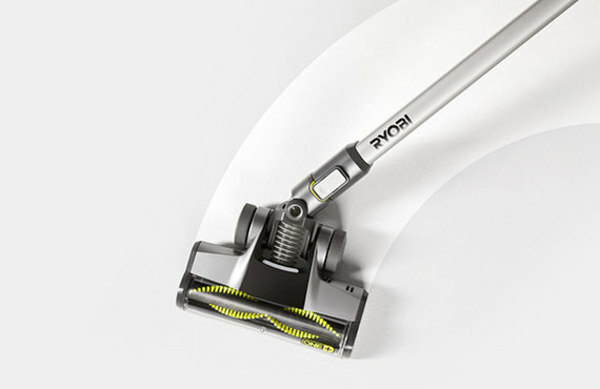 For tight and narrow spaces, the crevice tool can help deliver powerful suction into the smallest gaps, and for delicate surfaces, the dust brush is perfect for optimum pick-up. 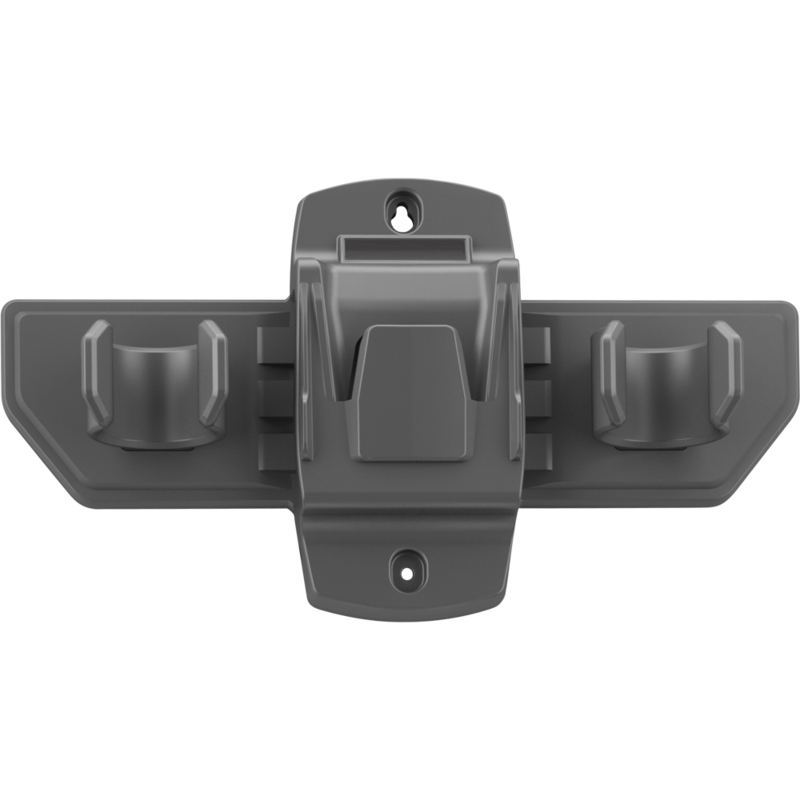 To keep your gear in order, you’ll even find a wall mount with accessory storage. 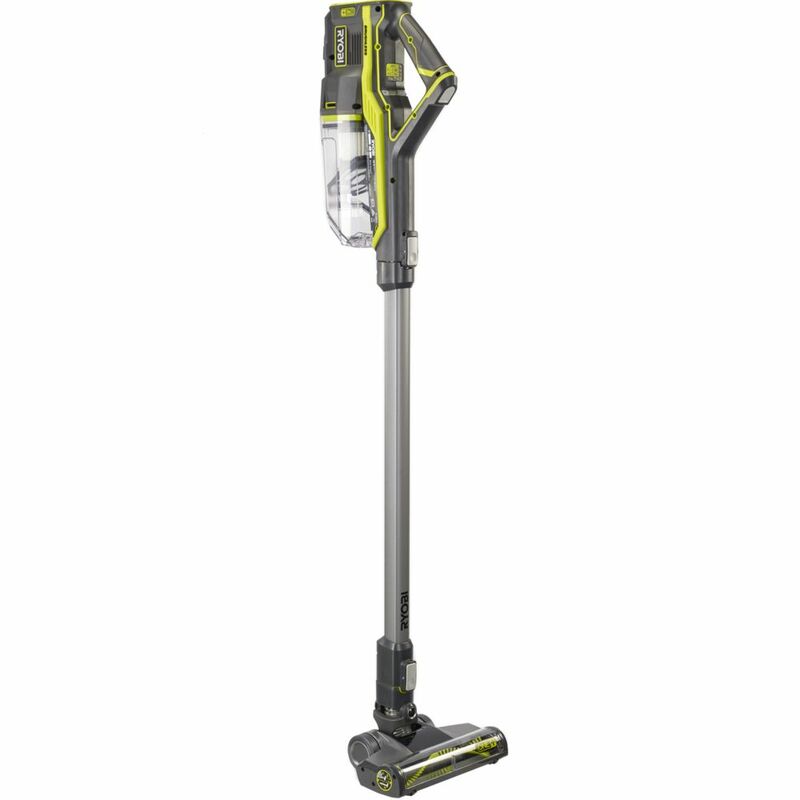 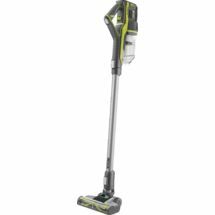 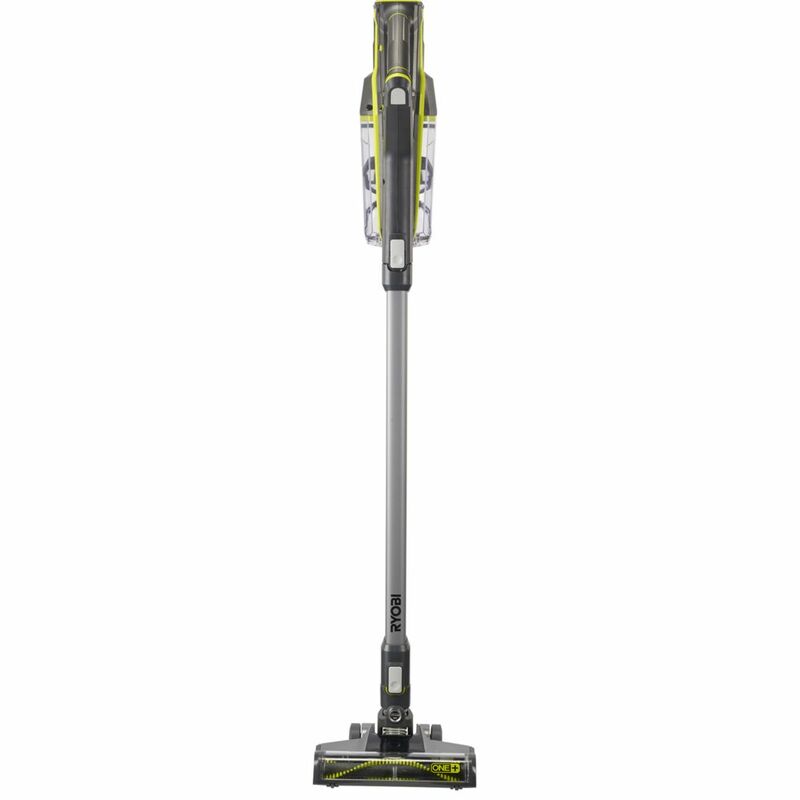 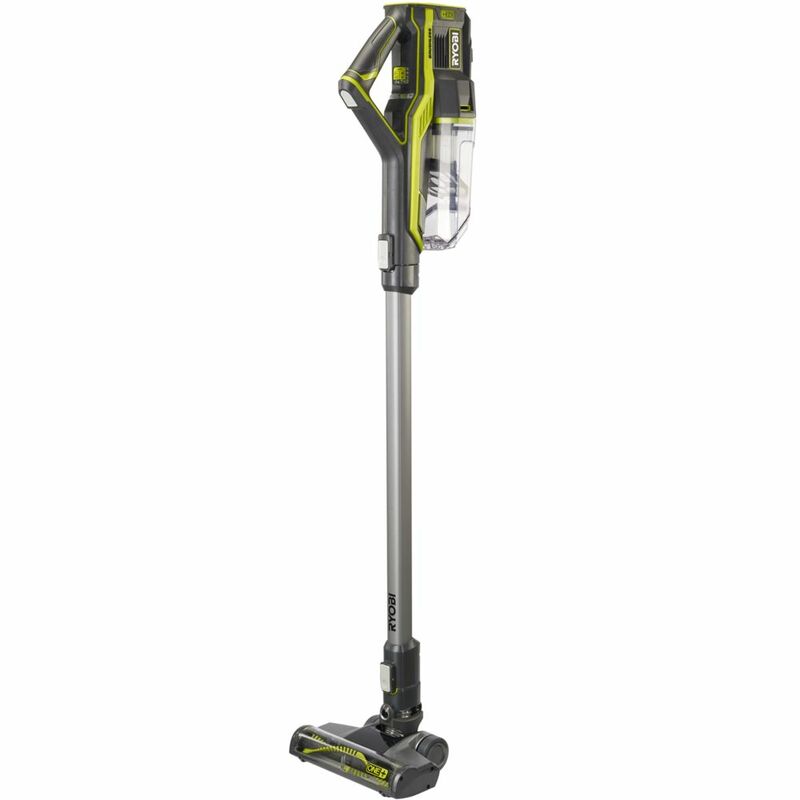 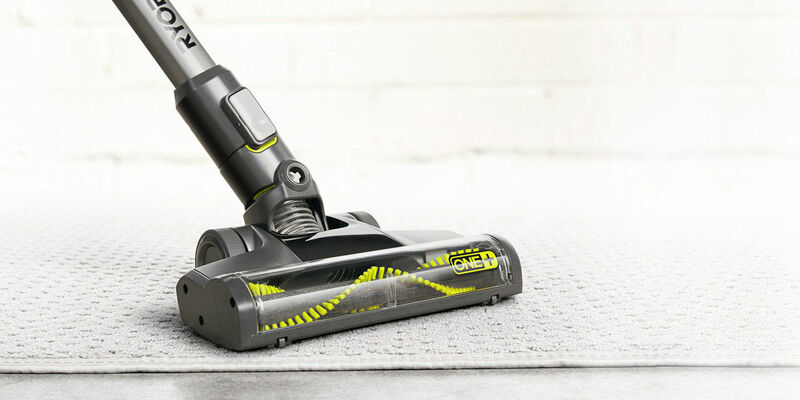 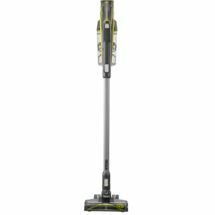 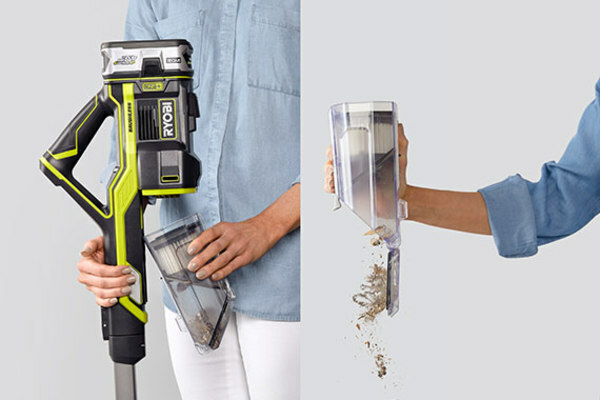 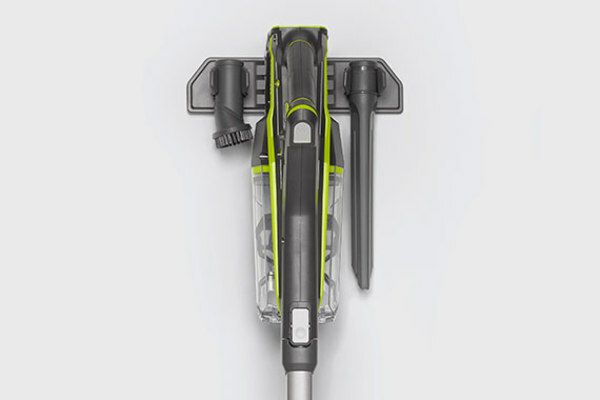 The RYOBI ONE+ Stick Vacuum can deliver the ultimate power and convenience for your cleaning. 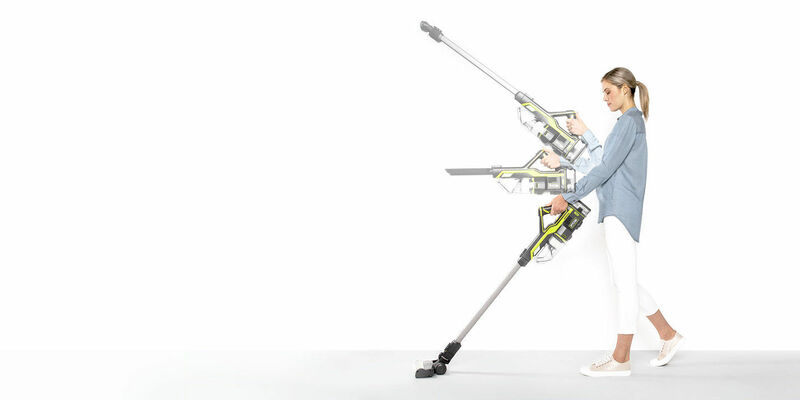 And as part of the ONE+ range, you'll be able to operate this powerful cleaning machine with your existing ONE+ batteries.